Hey everyone! I just thought I would share a little information about my trip to NYC to study under the co-founder of Devachan and Deva Concepts! 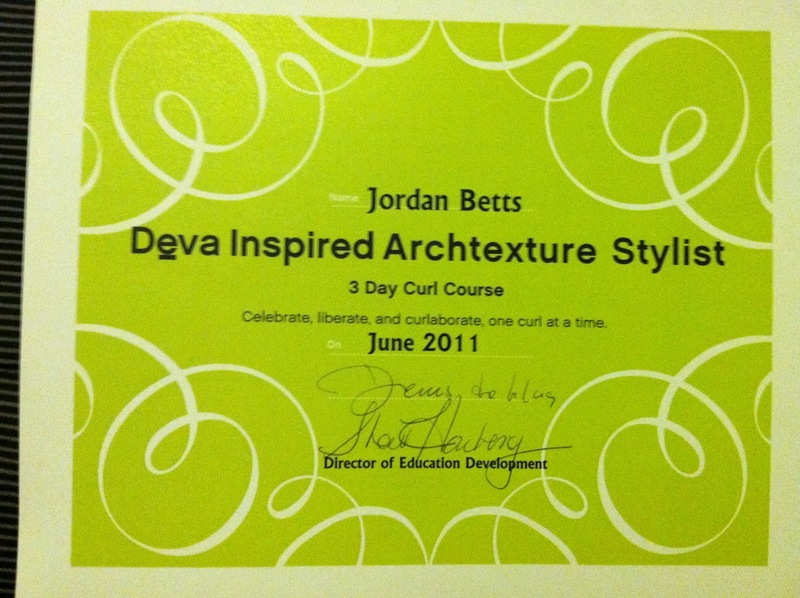 A little information about Deva just in case you don't know what it is: Deva is a concept created just for curly hair. It has become quite the phenomenon across the world. They have a special cutting technique and coloring technique that I was lucky enough to learn from the creators. Also they have DevaCurl a wonderful product just for curls! Tad bit of info you might enjoy - Sarah Jessica parker goes to Devachan in NYC! I flew into NYC Sunday morning to get myself settled and begin my planning for Monday, Tuesday and Wednesday!! I had class all three days where I fine tuned my cutting skills and learn their coloring technique used at their very successful salons in NYC. I am now the only stylist in Rochester that has this education for curly hair! Each day I went in at 8:30 and studied until 5 pm. I worked on manikins and models! It was amazing!! 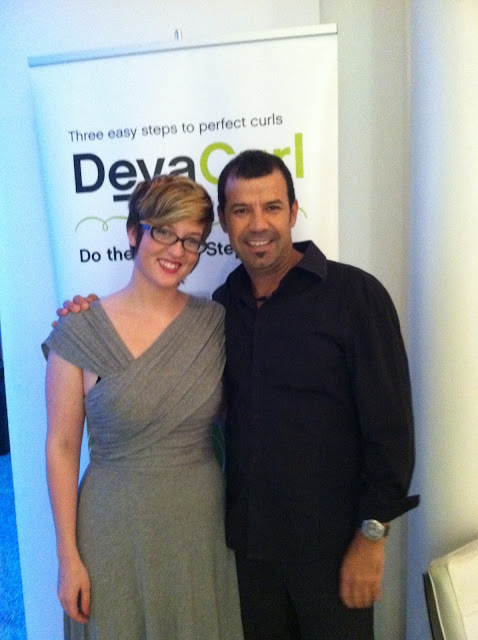 Here's a picture of me with the co-founder of Devachan and Deva Concepts!! 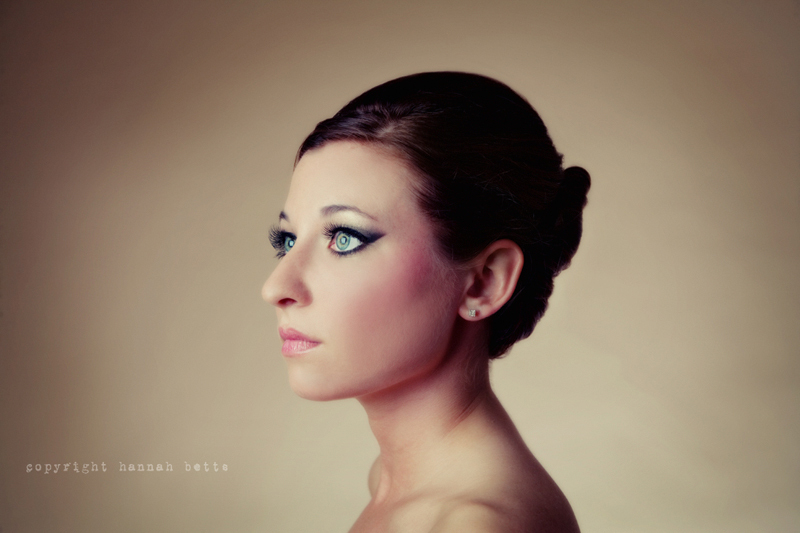 She, being as beautiful as she is, made me stand there with my mouth wide open at her ease in front of the camera! My sister and phenominal photographer, Hannah Betts, did another amazing shoot for my book I plan to publish next year... thank you so much guys! !